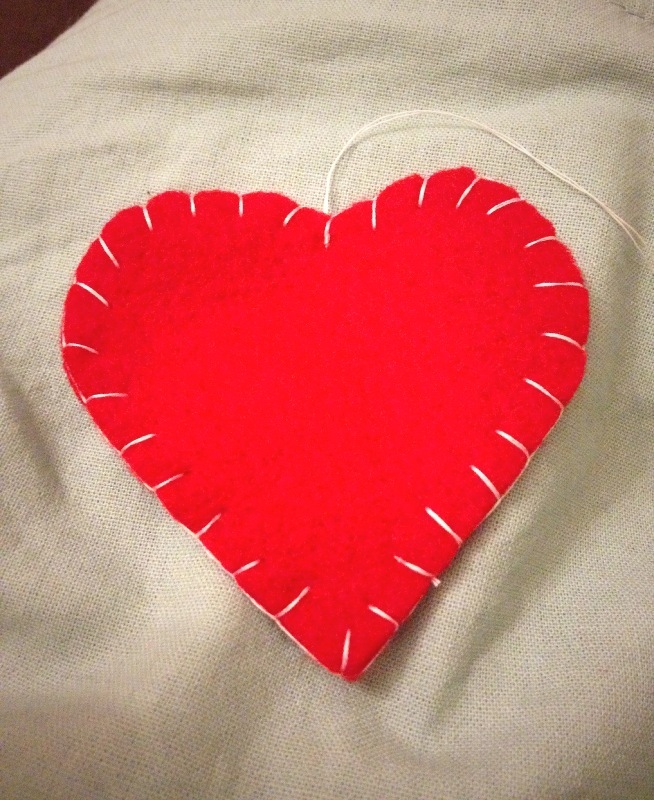 Today I made a heart ornament out of felt. I sewed it together this morning and then intended to take photos of it with some of my nieces and nephews, who I had the privilege of hanging out with today. But I forgot to do that. Then I considered sneaking into their room and taking photos of them (with the heart ornament) while they’re sleeping. But when the one year old started to stir, I decided it wasn’t really worth it. 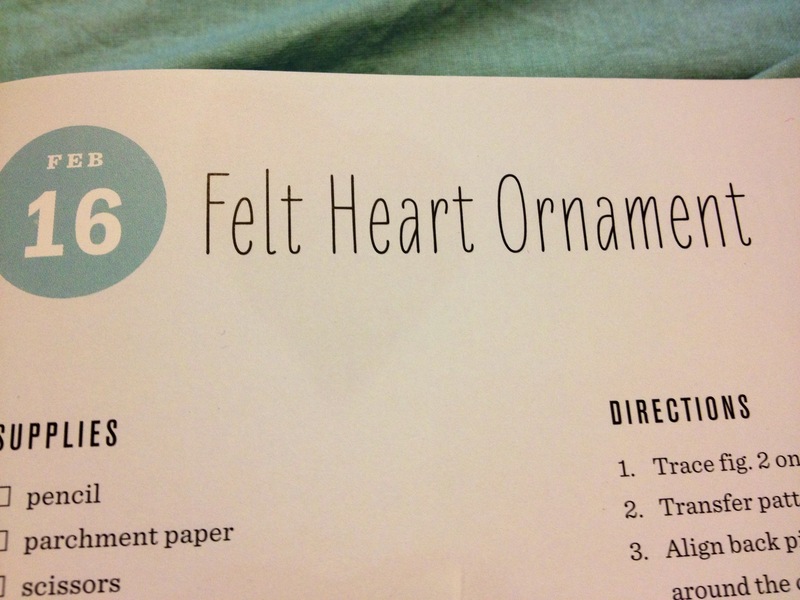 So here’s a photo of the heart ornament minus the kids. And while they’re not in this post after all…. Noah, Ella, Jem, Calvin and little baby to be – today’s post is dedicated to you. You’re a bundle of joy and energy who I love dearly. It is such a privilege to watch you grow up and I love being a part of your life.